In January, I returned from Sudan where my co-author Salah Mohamed and I distributed the eBook we produced last autumn. Frederik Lesage has previously written about the development of our eBook, which deals with the archaeological excavations conducted in Dangeil, Sudan, as a case study for eBook usage, in this blog. Salah and I have been excavating in Dangeil for more than 10 years. Over this period, we have lived in the community and have come to know our neighbours well. Every year many work with us in the excavations. The archaeological site is situated in the centre of the village and an increasing number of tourists, both Sudanese and foreigners, are visiting the ruins. 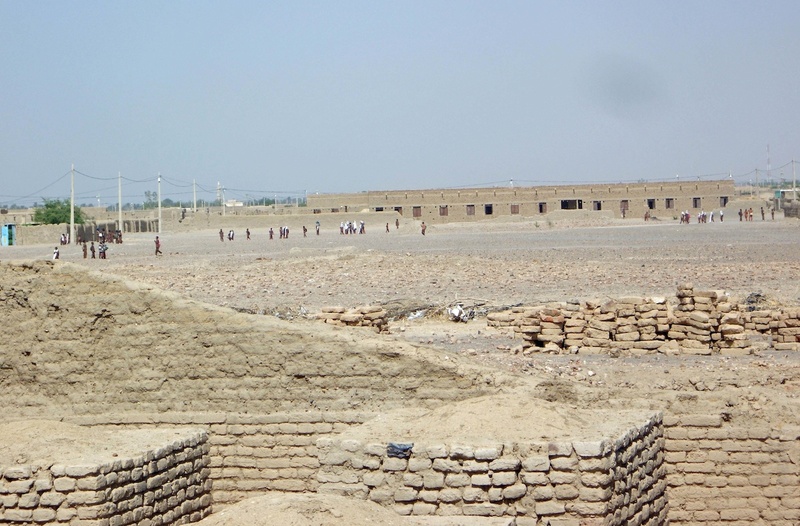 There is also a large primary school situated along the northern edge of the site. Students cross the site daily on their way to and from classes. As a means of engaging further with the local community, school children and site visitors, we decided to create a resource which would help them to better understand the excavations, the ancient temple and its importance, and to place Dangeil in its historical context. We were also driven by a need to explain what we were doing and why, in an accessible fashion. The key was communication and the end result was the eBook. So, what sort of reaction did the eBook receive? Simply put, its reception, both in Khartoum and in the rural farming village of Dangeil, exceeded expectations. We produced 500 English copies and 500 in Arabic, the local language. We ran out of the latter. In retrospect, we should have produced a greater number of copies in Arabic. Copies were given to the local school and arrangements were made so that every household in the village received a copy. 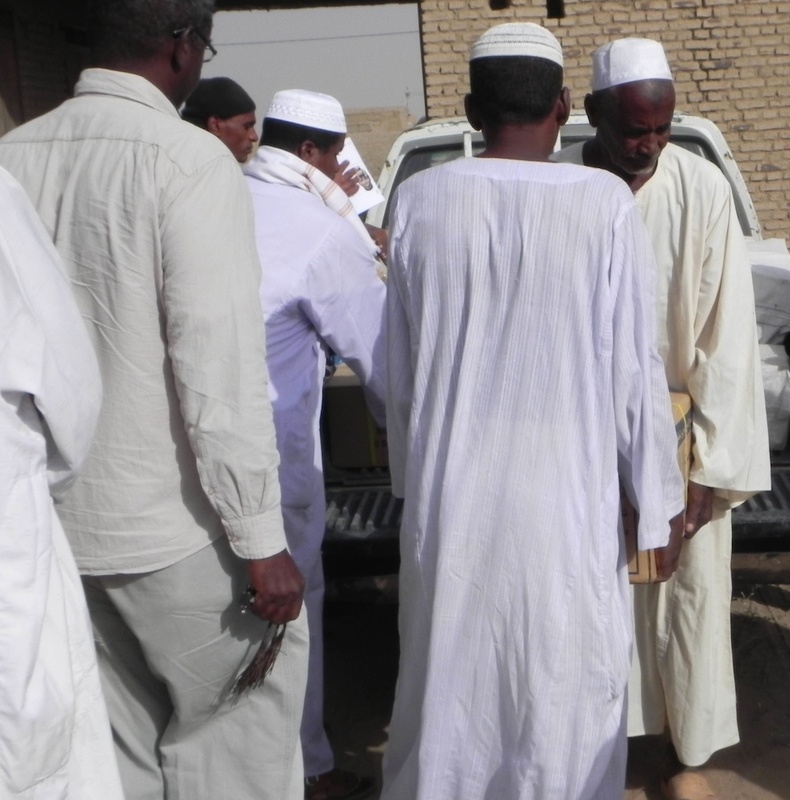 Following the distribution of the eBook, teenagers began coming to our door in the village to ask questions about the site / archaeology / their own Sudanese history. In the past, usually they had wanted to have photographs taken, but now instead were connecting with their history as made possible through the booklet. It was astonishing. More surprising was the reaction people had upon receiving a copy. In virtually every single case, they engaged with the eBook immediately and began to read it or look through it. This occurred regardless of location or other business being conducted. Many of our workmen looked for images of things they themselves had helped to excavate and of people they knew, though the latter was true for almost everyone seeing the eBook. Although our eBook takes the form of a more traditional and perhaps somewhat static publication, its impact cannot be underestimated. The Dangeil villagers, and indeed university students and antiquities staff in Khartoum, viewed the publication as written for them, about them, and in their own language. The eBook has served not only as an educational tool, but has empowered the local community and created a sense of pride and proprietary ownership of the ruins and their history.